Replaces Moonlight tales Vanilla and TheHowling werewolf meshes with Mighty Beasts variants. Posted with permission from VectorPlexus, author of "Mighty Beasts". 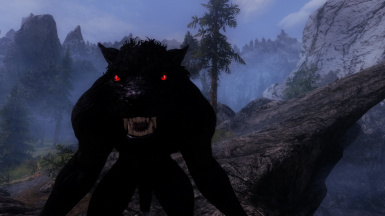 This mod is no longer needed for the latest version of Moonlight Tales - Werewolf Essentials. Optional meshes for Body Builder variant for male werewolves. including female meshes, which female characters will use automatically. Meshes used with permission from VectorPlexus, author of "Mighty Beasts". Don't forget to endorse!